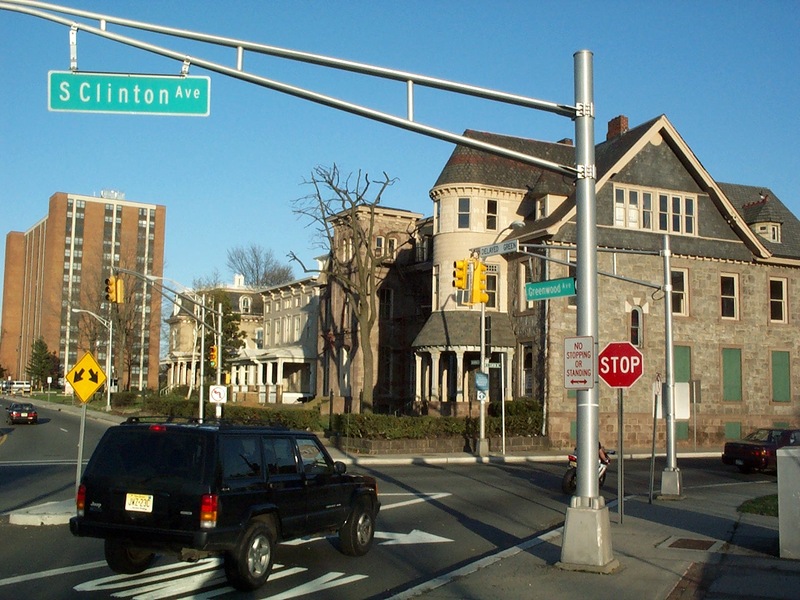 This district illustrates Trenton’s early nineteenth century suburbanization, an important episode in the physical development of the City between c. 1850 and 1915. The area comprises a mix of housing types closely associated with this development, many of the structures having considerable architectural merit. 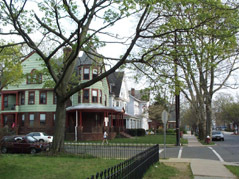 Stylistically, these properties were designed in vernacular styles typical to Trenton. For example, houses with bracketed cornice are representative of the Italianate style, while the presence of small attic windows indicates the Greek Revival. “Gingerbread” details represent the Queen Anne style. 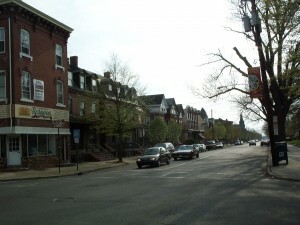 Along S. Clinton Avenue some structures were built with commercial facades on the first floor, while other purely residential rowhouses have subsequently been converted to commercial uses. 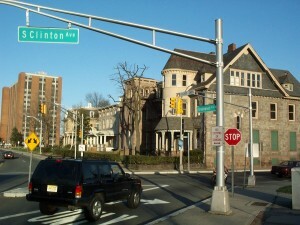 Thus the suburb began to share some of the economic functions of the urban core. 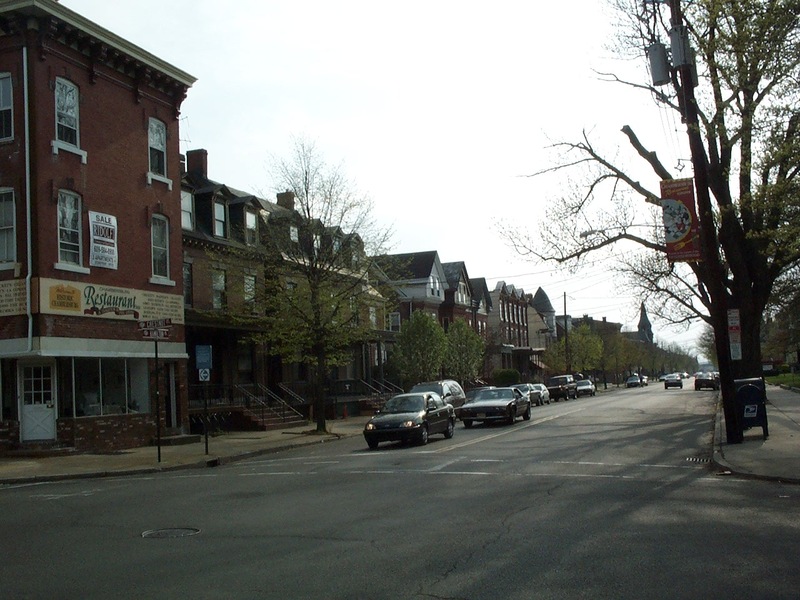 The growth of small businesses along the commercial corridors of Hamilton and S. Clinton Avenues serves to establish a community identity.